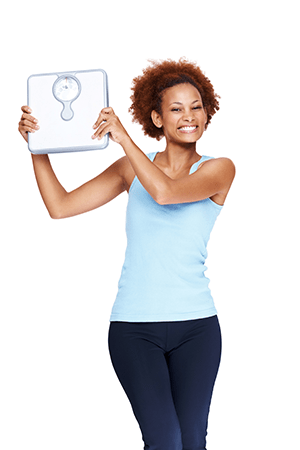 If you weigh yourself every day, you can easily get discouraged during a plateau. But plateaus are IMPORTANT consolidation periods. Even though it may not be showing, a lot of things are going on biochemically inside you that are getting ready for your next big breakthrough. Weighing yourself every day keeps the focus on how quickly you are losing weight. Take the focus off how quickly you are losing weight and focus instead on how effectively you are transforming your body permanently. Lifestyle lifestyle, scales, weights. permalink.